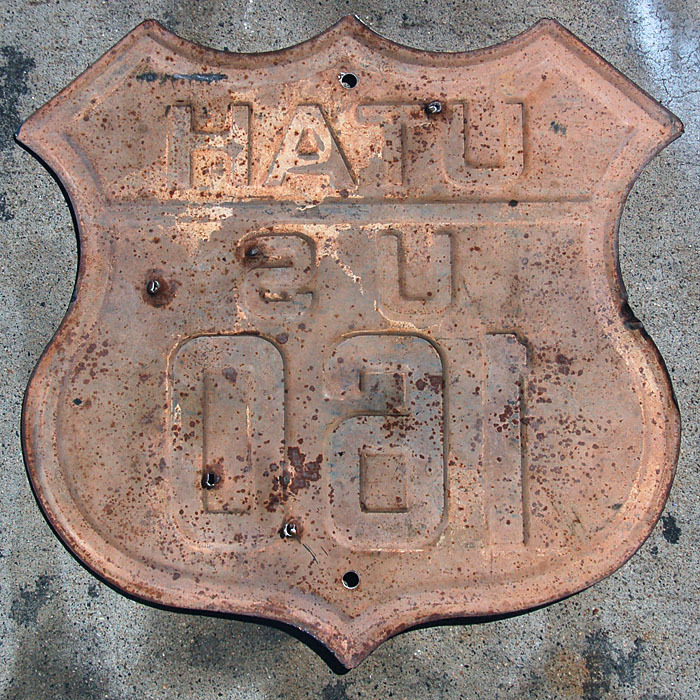 1926 specification reassurance marker. Manufactured in 1939. 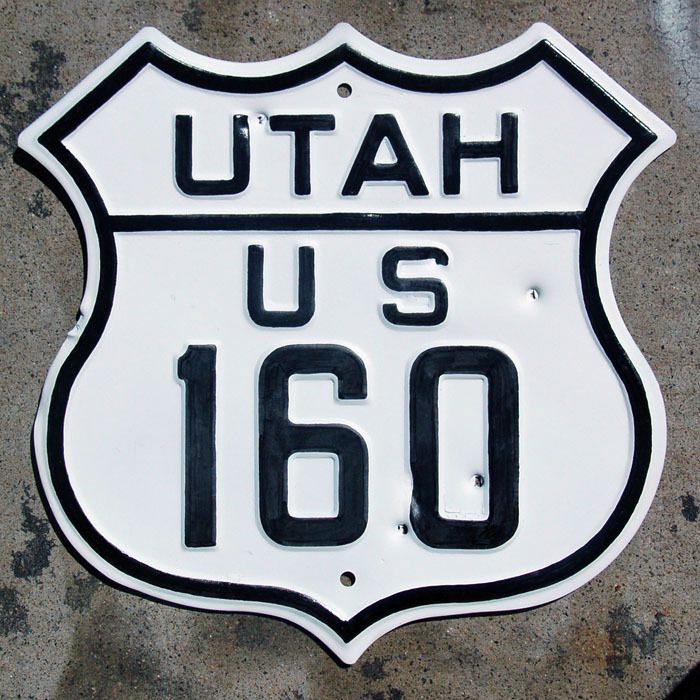 US-160 was extended into Utah in 1939, and remained there until 1970.